Congratulations to Faith, Hope, and Cherrytea! 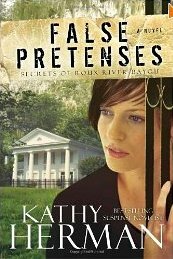 You have won my May book giveaway contest and will receive a copy of False Pretenses by Kathy Herman. 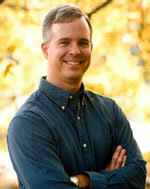 I’ll contact you via e-mail for your mailing address so I can get the novel in the mail and into your hands. Thanks for participating!